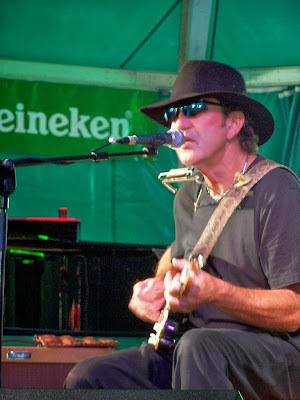 Tony Joe White is a guitarist, singer and songwriter of folk, rock and pop music. He has been for many decades in the music scene. He became known in the 60s with two songs entitled "Polk Salad Annie" and "Rainy Night in Georgia". Both songs were written by him. However "Rainy Night in Georgia" became mostly known by Brook Benton in the late 60s. 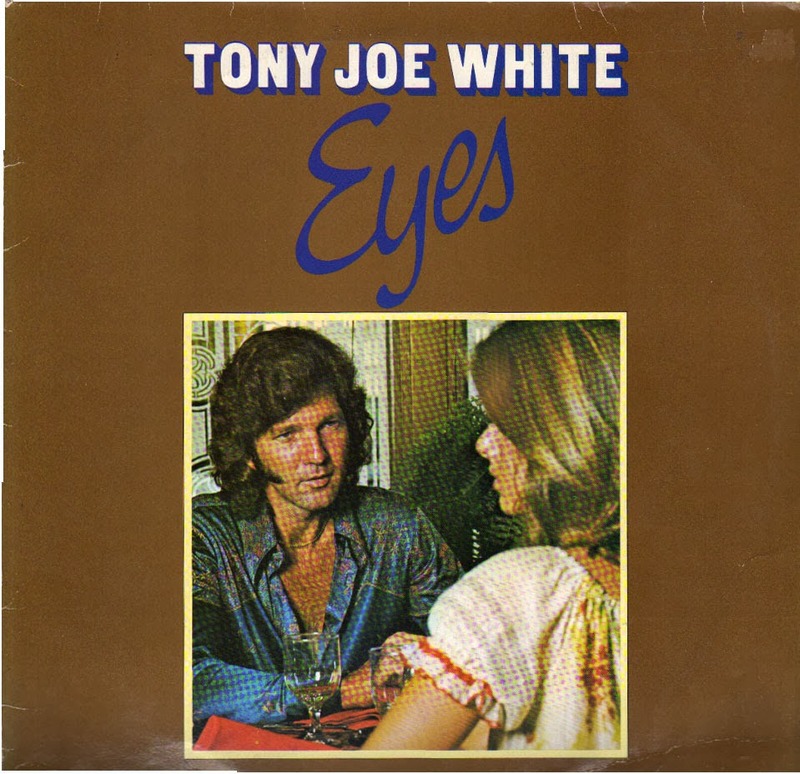 In 1976 he released an album named "Eyes" on 20th Century Records. In my opinion it is one of his best albums. After this album he left from 20th Century Records and went to Arista Records. At that time he released two singles entitled "We'll live on love" in 1978 and "It must be love" in 1979 on Arista Records. Both songs were first recorded in 1976. The first song was included on the album "Eyes" in 1976 and the second was released as a flip side single of "Susie Q". Today I have the opportunity to present "We'll live on love" which was released on Arista Records in 1978. 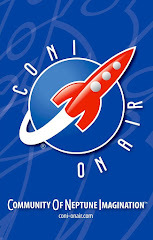 Produced by Pete Carr. Horns arranged by Harrison Calloway from Muscle Shoals Horns. My copy includes (Mono-Stereo) versions of "We'll live on love". I want to mention that there is another single which was released in the same year and includes the song "You and me baby" as a flip side of "We'll live on love". Finally I must note the songs "Susie Q" and "It must be love" were included on the album "Eyes" in 1976 which was only released in Holland and Germany. Note: The above posted single is not played in full. Steve Jason & Ruby "J" - It's about time 45"